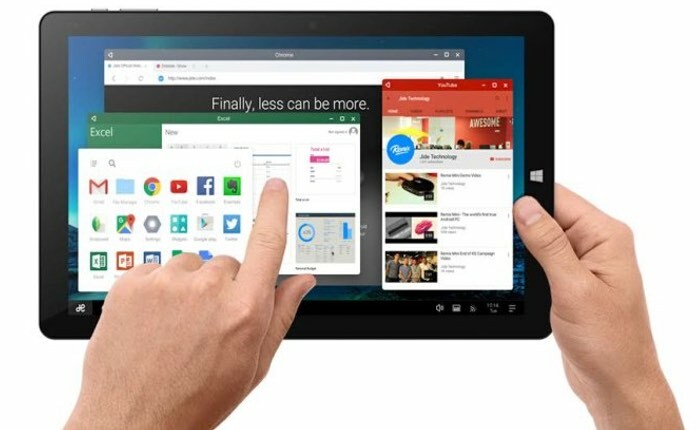 Unveiled earlier this month the new Chuwi Vi10 Plus tablet has now launched and is capable of running both Windows 10 and the Android-based Remix OS. Remix OS is the relatively new operating system that transforms Google’s Android mobile OS into a more desktop friendly version of Android. The Chuwi Vi10 Plus tablet is equipped with a 10.8 inch display providing users with a resolution of 1920 x 1280 pixels and is powered by an Intel Atom x5-Z8300 processor prices starting from just $169. 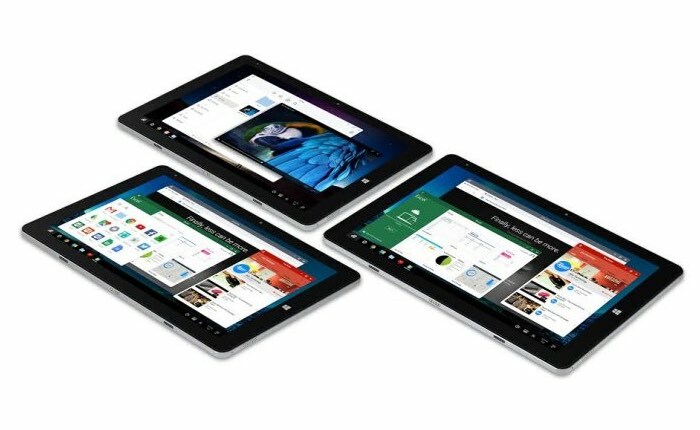 For this price the system includes 2GB of RAM, 32GB of storage, and Remix OS 2.0 software but if you have a little more available in your budget for $239 the dual operating system version is available offering twice as much RAM and storage. Other features of the Chuwi Vi10 Plus include a 8,400 mAh battery, 1 x USB 3.0 type-C connector with support for fast charging. 2 megapixel front facing camera for video calling, together with a 2 megapixel rear facing for video and photographs. The Chuwi Vi10 Plus tablet also hasIf you accessories that can be added to expand its functionality in the form of a Chuwi HiPen H2 stylusAnd attachable keyboard cover both of which are sold separately.